Experiencing Cable One outages today? 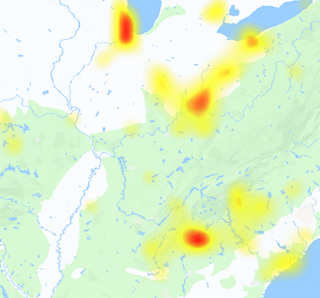 Normally the service works fine but sometimes there are issues which are also reported here on this platform by the Cable One network users. If you want to report a problem with Cable One network then you are at right place and you must submit a problem here. The consumers of Cable One uses different types of services including Cable One TV, landline or home phone, internet and ofcourse digital cable service. 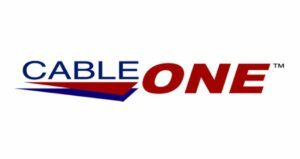 Consumers of Cable One services are diversified in 19 different states, it is not the largest cable operator but it is on the 13th number serving about 730,000 customers. Issues which are reported here on this platform varies from time to time and most commonly are related to login not working, slow internet, email not loading, cable TV issues, modem not working and some other customer specific problems. The most worst situation comes when all the services goes down, or if any outage comes to a tower whatever the problem is you should make a report here with Downproblem.us/ this will hep you to find the issue.